The Swedish fashion brand sees India as one of their biggest markets where they can consolidate their presence. H&M is betting big on their people and it is on a hiring spree across functions. 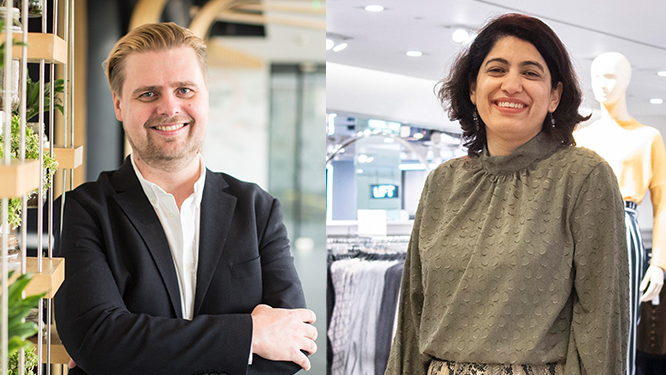 In an exclusive interaction with People Matters, the CEO and CHRO of fashion retail brand H&M shared their people’s principle, culture at H&M and what keeps the brand going in a market where fashion changes every now and then. When Swedish fashion brand Hennes & Mauritz, famously known as H&M, was launching its first store in New Delhi, the CEO and Country Manager of H&M asked the mall authorities to let people wait inside the mall no matter how long is the queue. Caring about the customers is essential for the brand but caring for their employees comes first. 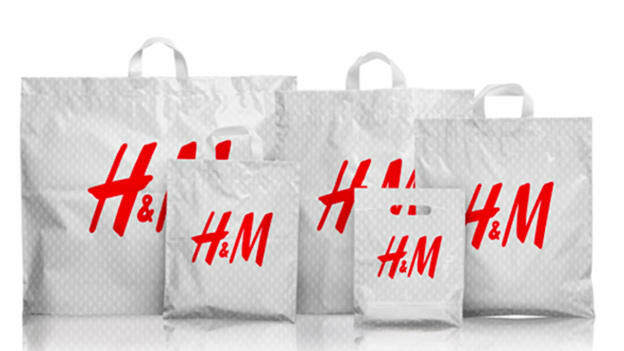 H&M has completed three years in India, and every year it is outdoing its revenue numbers. The question is what different things they are doing, or are they doing things differently? Janne Einola, CEO - Country Manager and Ritu Singh, CHRO, H&M India shared the secret sauce for the company’s success and how they are outdoing themselves with every passing year. “Hiring an ideal candidate is as difficult as finding an appropriate location for the store,” said Einola. Getting the desired pool of candidates remains a challenge across the globe. Singh feels that the main roadblock is to find people who are interested in fashion and who can ensure the best experience to the customers. The organization believes that the employees can be the best brand ambassadors for the company, and they are here to provide a stable career to people and not just another stop in their professional journey. Einola highlighted that the company welcomes the differences and it takes time to get used to that. But once the new members on board spend some time, they recognize that this relationship is very enduring. H&M is upbeat about its future in India, and is riding on the back of their most valuable asset, i.e. ‘employees’. The company is spreading out immense opportunities while expanding its footprint in India and abroad. “People are our most valuable asset, and we are responsible for finding talents for other markets including India,” said Einola. The company is planning to open many more stores and likely to reach the count of fifty stores this year and is hiring for multiple roles for their current and future positions. The CHRO shared that the company doesn’t hire with the experience on the CV but the people with the appropriate attitude where the employees share the same value as of the organization. While hiring, she looks for the attitude and the interest the person possesses for the company and fashion. She said while degrees are essential, they do not make the final decision for her. The Swedish fashion brand is thriving in terms of sales and revenue. The country head feels every company is here to do business and make a profit. “Our people play an important role in our success, we have crossed Rs 1200 crore in revenue, with forty stores and close to 2000 colleagues,” said Einola. The clothing brand is closing around 160 stores around the globe but India market will remain untouched because the company feels India is a growing market and the brand is booming. This closing of stores will not cut down the workforce. In fact, these employees will be shifted internally. Einola is leading the India business of H&M since its inception and has also worked in different parts of the globe. Leaders do find it challenging to lead a business in a developing country. He suggests that dealing with people’s perception is important and a leader has to build trust. In different sectors, people are losing their jobs and companies are unable to help it, but if the people are not secure, then leadership doesn’t matter. “No matter where you work, the thing is you need to lead the people and give them job assurance,” he added. The company invests heavily in training for their employees. The CHRO mentioned that employees across the stores go for training in different countries which helps them learn about the global culture of the company. H&M is doing well in terms of revenue, profit, people and expansion. The brand is looking forward to becoming an excellent organization for everyone. It is welcoming different kinds of people with different backgrounds and perspectives. The CEO says that the company has a healthy attrition rate and they are on the right track, paving the way for a bright future ahead.